Below we introduce the key places to visit in Tenerife with descriptions of what to see and visit and also places to visit nearby. No idea where to start? 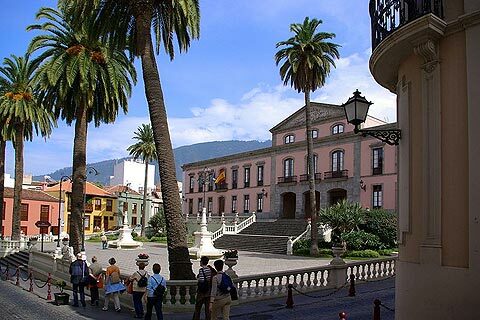 The most popular Tenerife places include La Laguna in the north of Tenerife (the cultural capital of Tenerife), Masca in the west and Tenerife's most beautiful village and the attractive resort of Los Cristianos in the south. See the stunning volcanic scenery at the centre of the island with a trip to Teide National Park.